If you’re used to jotting down various ideas, lists and thoughts, then you could probably use the help of an app to keep them perfectly organized. 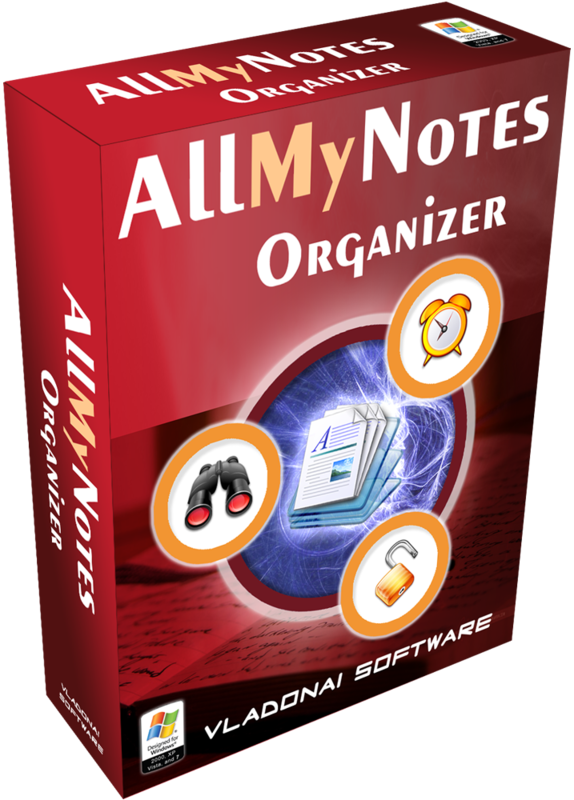 AllMyNotes Organizer Deluxe Edition is a tool that can store all information in a simple manner. 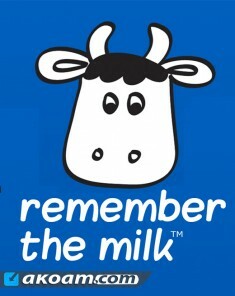 The software comes with a clean interface and an intuitive layout that takes little time to get used to. All entries can be stored under various folders, in a tree structure that can easily be customized. 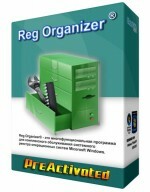 Everything is kept organized by theme or any other criteria you want. 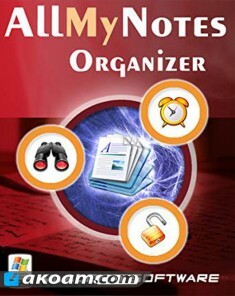 Items can be moved from one folder to another with great ease, since AllMyNotes Organizer Deluxe Edition supports the “drag and drop” function. • Gorgeous and ergonomical user interface. 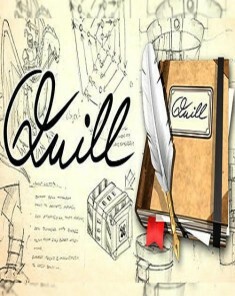 • Enhanced Text Editing features. • File Attachments of any kind can be inserted straight in to the text. • Supported Internal hyperlinks to other Notes and Folders. • Associate icons to your data for intuitive navigation. • Importing from following file formats - RTF, CSV, TXT, HTML, Evernote (.enex), and KeyNote (.knt) files. • Exporting to following file formats RTF, HTML, and TXT files. • Convenient keyboard shortcuts for all editing and file-management commands. 3] Use Crack to register. Block the program with your firewall or disable update.